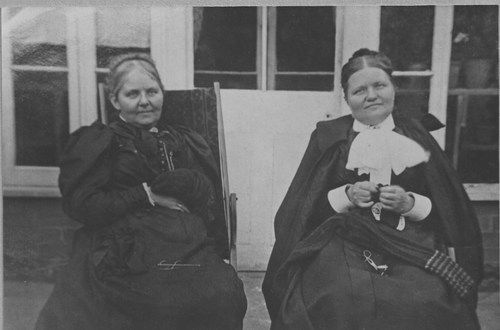 The Church began life in 1874 as "The Misses Perks Memorial Mission" a mission to the soldiers and people of Winchester back in Victorian times. Today that vision to reach out with the Gospel to the people of Winchester lives on. 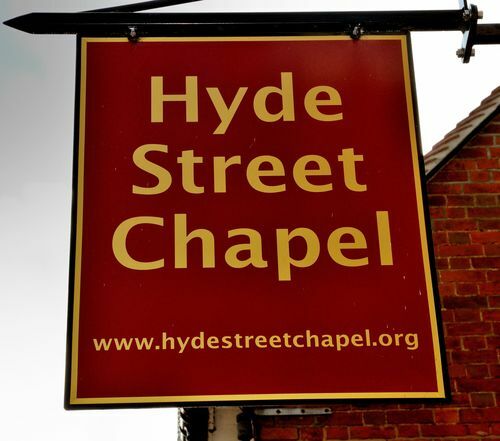 Hyde Street Chapel is an Independent, Evangelical and Reformed Baptist Church that stands for historic Biblical Christianity. The truth which was preached in the early church, and which has been held by Christians down through the centuries is where we stand today. In the Bible we have ‘truth unchanged and unchanging’. As that truth is proclaimed in the power of the Holy Spirit it is the means God uses to set people free. Jesus said “And you shall know the truth, and the truth shall make you free. ” (John 8:32). We invite you to worship with us. You will find no novel gimmicks, but you will find preaching that is challenging and faithful to the Bible. You will also find a congregation committed to Christ, to one another, and to reaching out with the Gospel. Richard Turner was converted to Christ from atheism in 1972 while he was serving in the Royal Air Force in Cyprus. He has been involved in serving Christ from that day. Richard trained for the ministry at the London Theological Seminary, and has a Masters degree in Theology from Trinity Theological Seminary, USA. He held pastorates in Ripon and Glasgow prior to moving south to Hampshire. 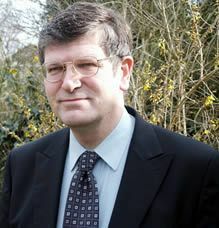 Over many years he has preached in churches throughout the south of England and further afield. Richard was involved in re-opening Hyde Street Chapel in 1999, following a period of closure, and was appointed our full time Pastor in January of 2004. An Evangelical and Reformed Baptist Church in the heart of the City of Winchester, Hampshire, the ancient capital of England.